Egerton Wasps return to Nairobi on Saturday October 6 targeting a second in the second round of the Varsity League at Catholic University. Last weekend's match winner Desmond Ochieng starts from the bench alongside Steve Abiero and aul Ombasa with Brain Ndege named at fullback while Steve Wamae is at eight. Egerton came from behind to beat TUM Marines in the opening weekend of the Varsity League that sees them sit second in pool A with four points same with pool leaders Blak Blad who have a better points difference. Their opponent JKUAT Cougars will be seeking to get their campaign going at CUEA after losing last weekend to Blak Bkad. JKUAT are bottom in pool A with one point. JKUAT Cougars have handed debuts to Jeff Osundwa, Bramwel Sifuna and Eric Odhiambo who will start from the bench. Skipper Eugin Asava starts at OC while Jan Remke being the first centre while Magoslo Bonveal is at fullback. 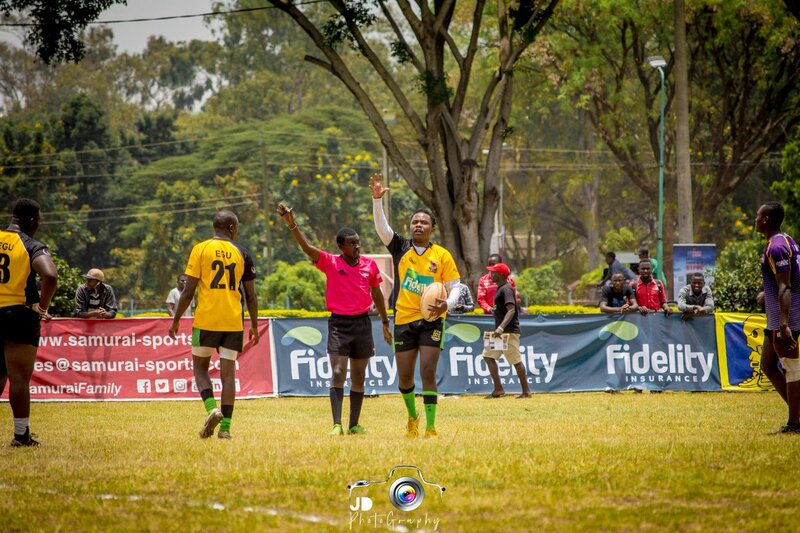 Dennis Ambitho and Nicholas Hawi will open wheels on the wings with the flyhalf being Abayo Leslie.